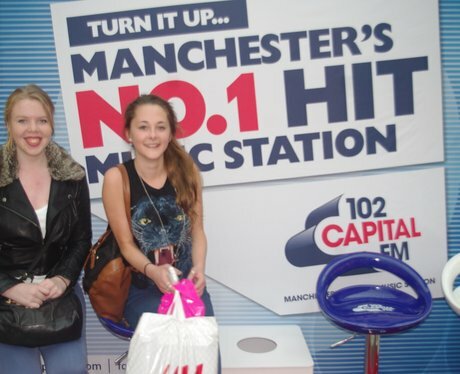 Our Capital Street Team were at the Trafford Centre at the Student Lock-In. Were you pap'd by the Street Stars? ?